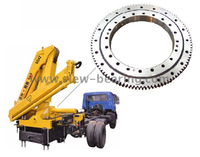 The main slewing bearing manufacturers in Italy are LEONESSAbrevini, CPM SpA and Special Ingranaggi. 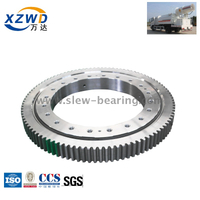 Now Xuzhou Wanda Slewing Bearing Co., Ltd is developing Italian market and has many customers in Italy. 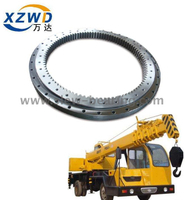 Our company is providing customers with fast & dependable delivery, high quality products, competitive price, professional pre-sales and after-sales service.  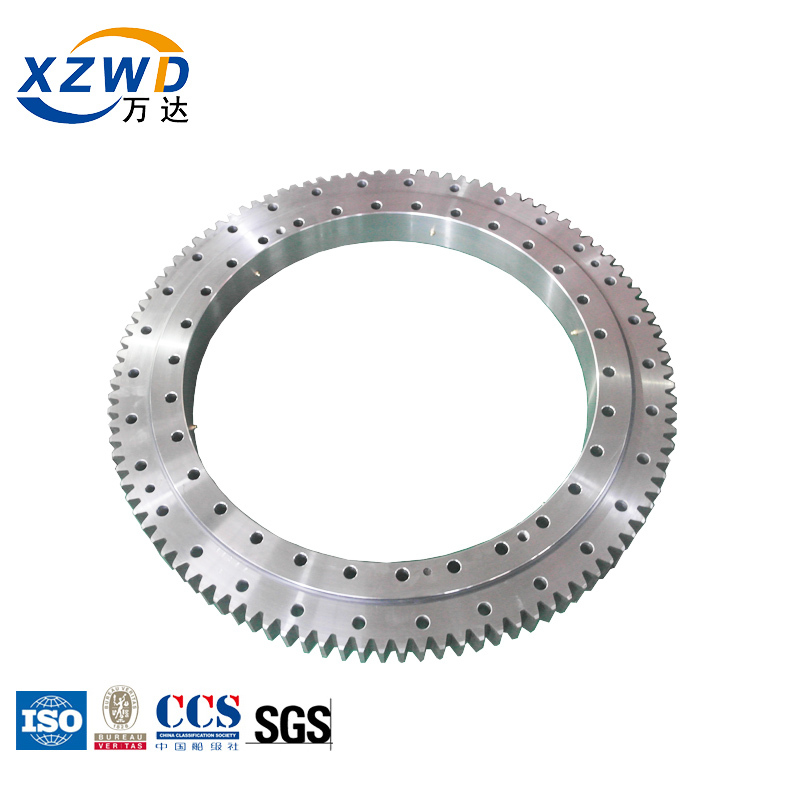 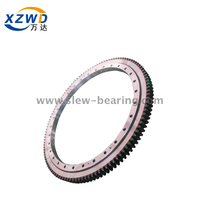 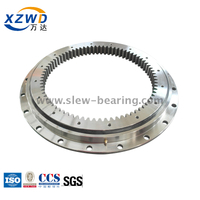 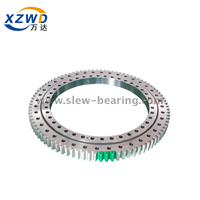 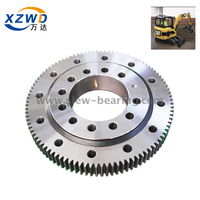 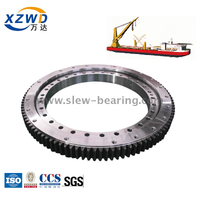 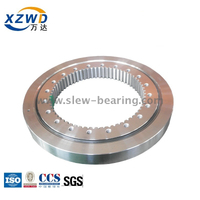 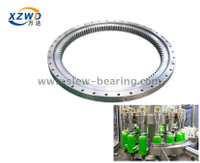 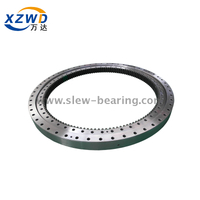 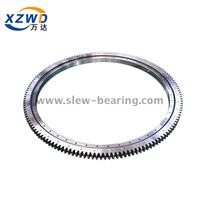 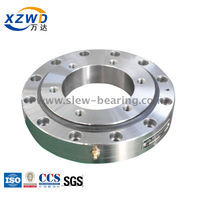 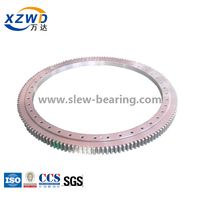 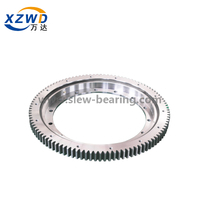 Xuzhou Wanda Slewing Bearing Co., Ltd.(XZWD) uses high quality raw material and components; during production, we apply advanced technology and equipment and strict quality control system to ensure the quality. 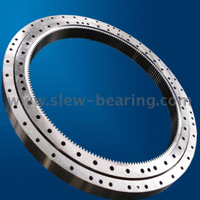 We also provide 1 year warranty period for our products.